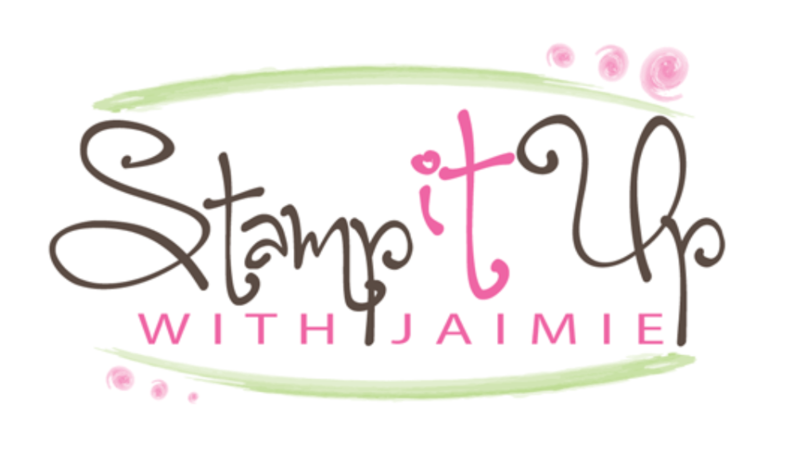 Stampin’ Up!’s Online Extravaganza Begins Soon & a Stamp With Amy K Ordering Bonus! Stampin’ Up!’s Online Extravaganza begins in just a few hours! The sale begins at 12:01 MT tomorrow, November 21 and runs through 11:50 PM MT on November 28. During the Online Extravaganza, you can save up to 40% on select products. 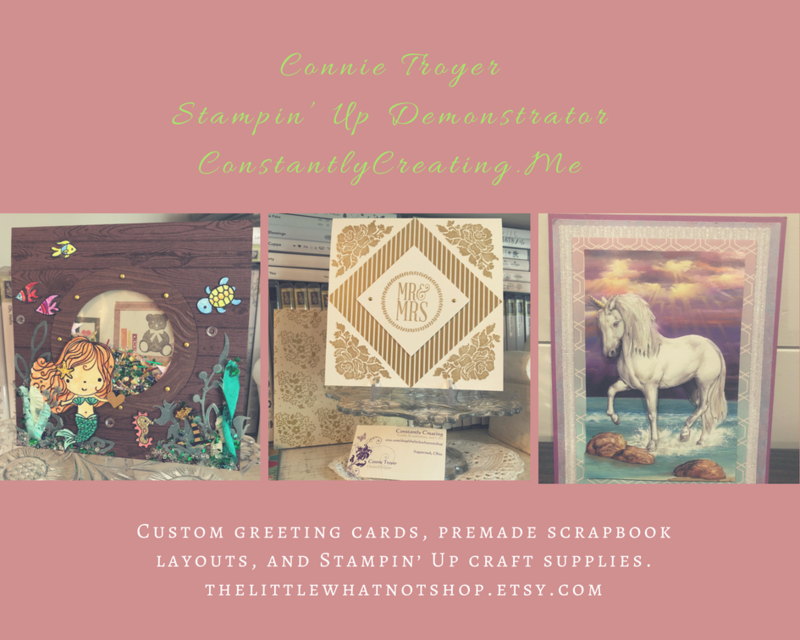 To sweeten the deals, Stampin’ Up! will be having 24-hour sales on the first and last day of the promotion, featuring special products available for that day only. You can even get a sneak peek AND save on products that will be on the future holiday catalog retiring list. You won’t want to miss out on this great opportunity to stock up and save! Check out the deals available for Monday, November 21 only! If you’re interested in getting any of these awesome deals, be sure to order on the 21st as the sale prices on these bundles and items are only valid for one day. Online Extravaganza Deals: Click here or on the image above to download the PDF with all of the deals! Paper Pumpkin kits and products on the future holiday catalog retiring list, except stamp sets, are only available while supplies last. All products that are while supplies last have been noted in the Online Extravaganza deals list. You must use the bundle item codes provided. Discounts will not be applied if individual item numbers are entered separately. Some bundles have been created exclusively for Online Extravaganza and will not be available after the promotion ends. There is no minimum purchase required in order to receive the discounted price. Discounts range from 10-40 percent. Note: While some retiring holiday products may be discounted during the retiring list promotion in December, no discounts will be greater than the discounts being offered during Online Extravaganza. through 11:50 PM (MT) that same day. runs through 11:50 PM (MT) that same day. Let me know if you have any questions. I can’t wait to stock up on these great deals! Stamp With Amy K Ordering Bonus! Free Rhinestones or Pearls With Purchase! I’m offering an ordering bonus for Stampin’ Up! orders of $50 or greater placed through me between now and Monday, November 28! You get to choose either a free pack Rhinestone Basic Jewels or a free pack of Pearl Basic Jewels with your order of $50 or more this week! For any order of $50 or greater (before shipping and taxes) placed through me, you’ll get to pick either a pack of Rhinestones or a pack of Pearls for free from me! This is in addition to the regular $10 thank you gift that you get to select if you add the Host Code (for orders under $150 add the code, for orders over $150 don’t add the code…you’ll automatically get the gifts too!). You’ll also earn Running Shoe Reward points and you’ll get my November Card Class Tutorials! Simply place your $50 or greater order and then email me your selection! I’ll order the Rhinestones or Pearls when I place my Host Order on December 1 and I’ll send them out (along with your thank you gift if you’ve added the Host Code or have an order over $150) to you just as soon as my Host Order arrives. This entry was posted in Ordering Special and tagged free pearls, free rhinestones, free with purchase, ordering bonus. Bookmark the permalink.